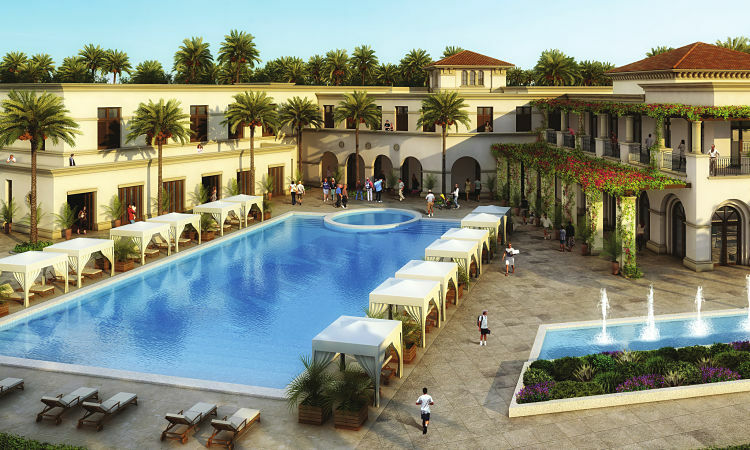 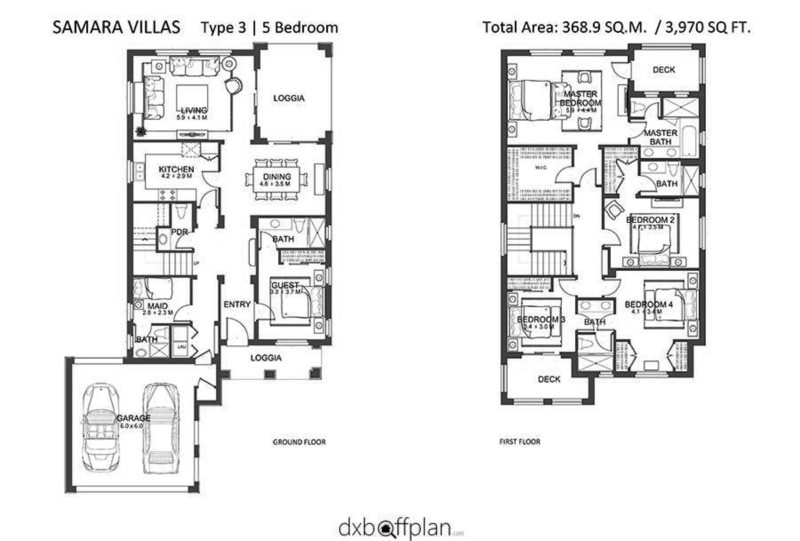 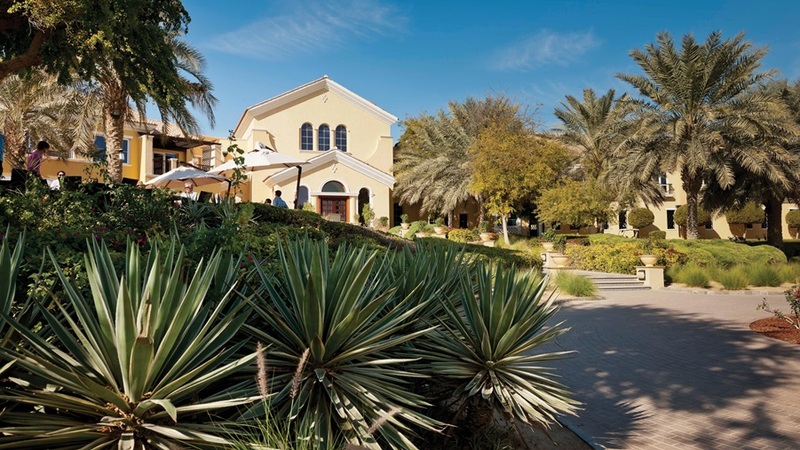 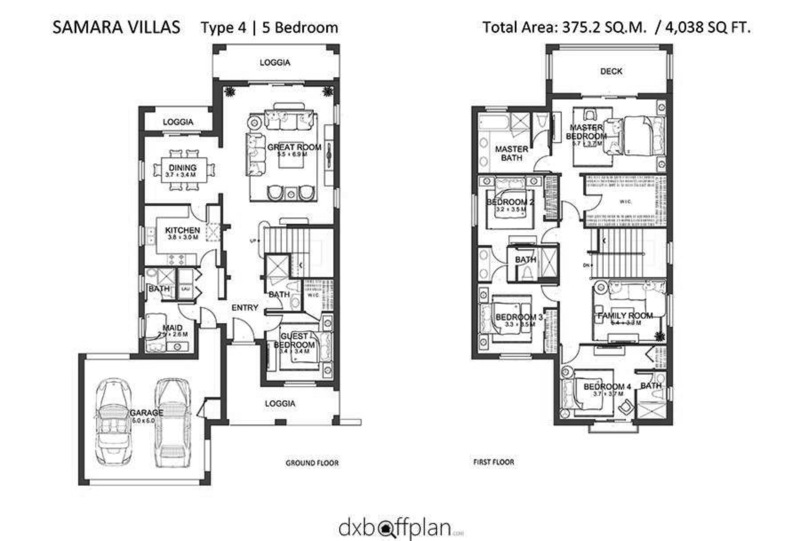 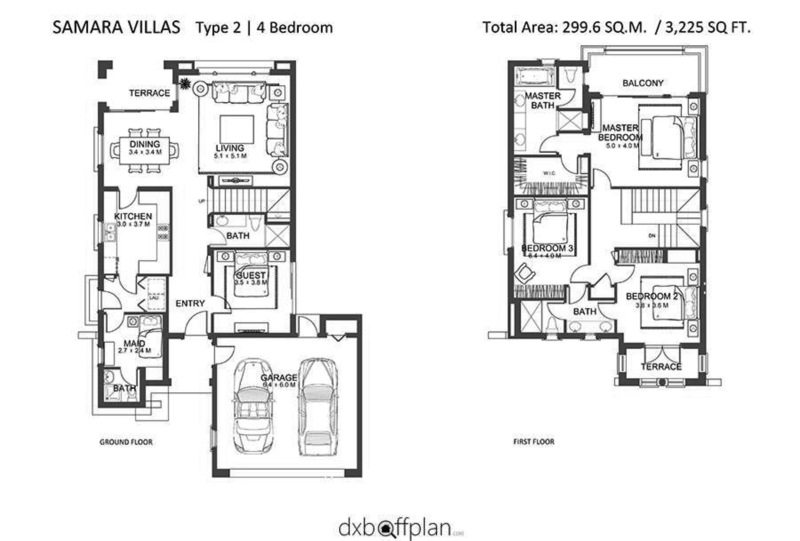 Samara Villas is a range of Spanish coastal-inspired villas in the desert-themed residential community of Arabian Ranches in the heart of new Dubai. 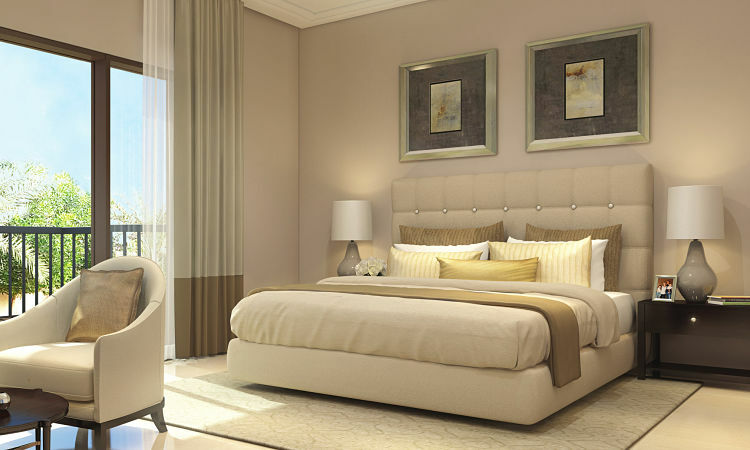 The 177 villas by Emaar Properties feature 3BR, 4BR & 5BR units which all showcase impeccable designs that complement the breathtaking oasis within its tranquil desert dunes. 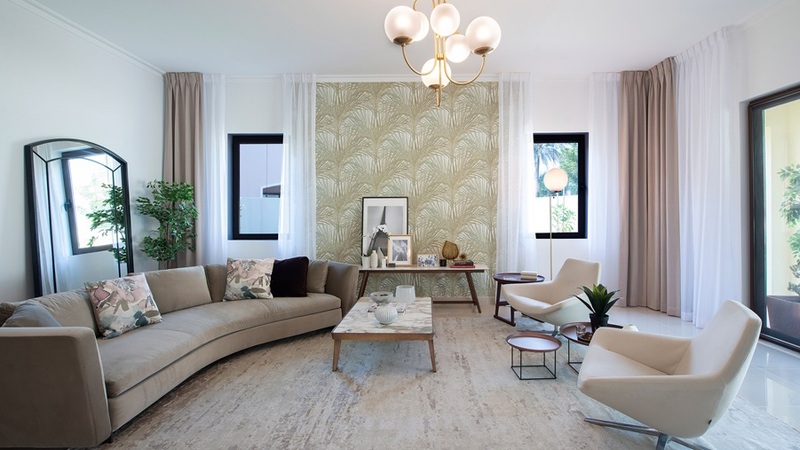 Each home is a reflection of modern Spanish designs and hues, from its low-pitched terracotta tiled roofs to its lovely and intricate interiors. 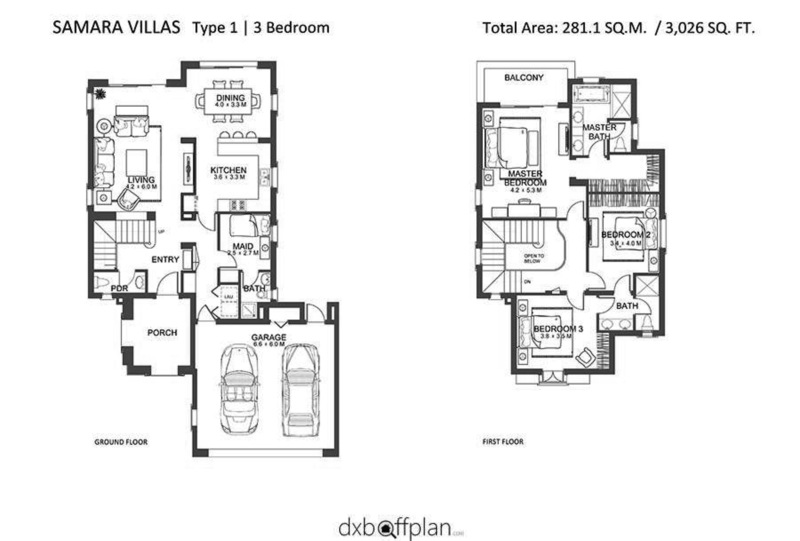 The wooden framework within Samara Villas residences provides the whole place with just the right hint of class and panache. 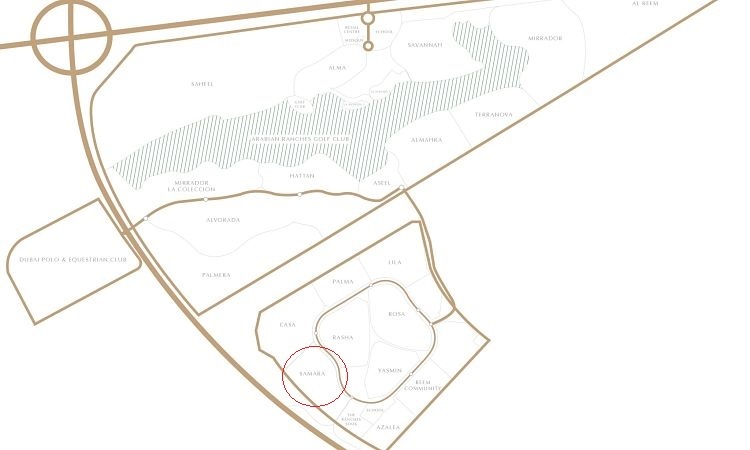 Life within such a tranquilizing and soothing atmosphere created by this community is certainly a dream and Emaar Properties has yet again made this dream achievable and palpable by creating a residential community like Samara Villas.